How much are your garage doors and gate repairs? This question is asked a lot and as far as our prices go for our garage door and gate repairs. There's a lot of evaluating and different factors are coming to our pricing. We make sure that we give you the exact price that matches what type of endeavor you are trying to partake in. Our pricing is phenomenal and we make sure that you get the best and affordable garage doors and gates in Orange County, California because we want to give you the sense that you are winning to not just us by having you as a customer. When giving you the best price we account for everything and try to give you the most reasonable number possible in regards to price. We understand that people have different budgets different careers so obviously it is on the different types of reasons on how they pay the price of their garage door and get rep of their garage door and gate repair. Have your garage doors and gave repairs been successful? All of our garage door and gate repairs have been done with excellence. All of the clients that we have are return because they understand how great our garage door and gate repairs services are. We make sure that you get the best quality material and that we arrive within an hour of your given time because we understand how important your time is. We make sure that our technicians handle your garage door and gate repairs these technicians are certified and know what they're doing that way every time they're going to do these repairs they get in and out. This is one reason why people choose our corporation over all other corporations in Orange County, California. We have awesome services that we provide and this is why we have such successful garage door and gate repairs every time we do garage door and gate repairs. When was Awesome Quality Garage Doors and Gates, S – Corp created? 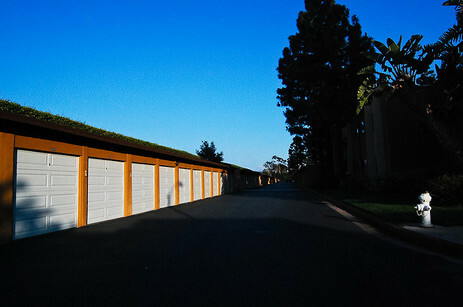 Our garage door and gate company was created in to Tustin, California in 2003. We have been delivering faithfully to Orange County, California ever since our creation. We have gained quite the following for our repairs because we have given day in and day out the best garage door and gave repairs and all of Orange County, CA. We are happy to say that our company is the most diverse company in all of town because we are not only limited to Orange County, California we do all places that border this city as well. The little things like this Is what makes our company the best in Orange County, California and people always ask why we are the best. What cities do you serve in Orange County, California? What towns do you service in Orange County, California? What garage door and gate repair services does your company provide? 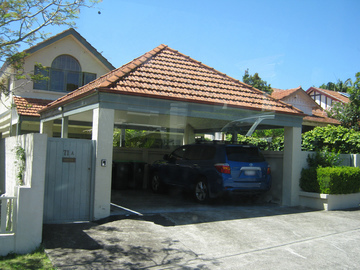 Our company provides all sorts of garage door and gate repair services. We make sure that we are very fluent in anything that relates to garage door and gate repair lingo. Some of the services that we do provide our broken garage door spring repairs, steel gate repairs, wooden fence gate opener installation, garage door opener maintenance and Amarr garage doors. These are only a couple of the services that we provide a lot more services than this and we like to be as versatile as possible during our clients the best garage door and gate repairs possible. In Orange County, California. We know that our customers enjoy how we service them and this is why we keep servicing them the way we do. Does your company really arrive within approximately one hour? For the most part, yes we do arrive within one hour. This is one of our most essential features. People love a company that arrives early or on the time that they request. We assure you that you will not be losing any time with our company and this is what has been essentially our motto since our opening date. This model alone or stirs you that we will be at your destination when you need us there. We are very aware of how important your time is this is why this model is so important because it reassures we will not waste your precious time. The reason why we even have this quota is because we wanted to make sure that our customers would get serviced quick that way they would not have to worry about whatever garage door or gate problem they had.